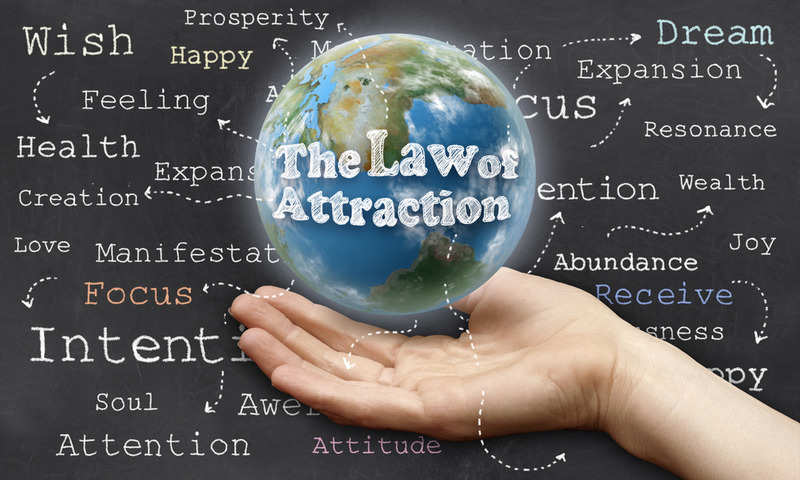 How To Make The Law of Attraction Work For You? 1Why the Law of Attraction does not work for many people and how to make it work for you? Why so many people do not believe in the Law of Attraction? What would you like to come true, if you can wish all what your heart wants? 3Why The Law of Attraction does not work for most people? 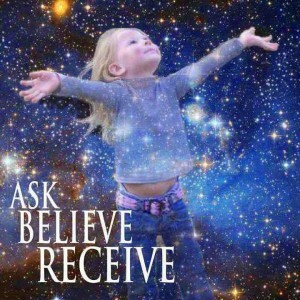 4How to make so that The Law of Attraction to work for you? 6Believe in yourself and begin to come true desires of you life! Why the Law of Attraction does not work for many people and how to make it work for you? Why so many people do not believe in the Law of Attraction? What would you like to come true, if you can wish all what your heart wants? The answer, as always, lies within you and you have to accept the consequences related to your decisions. Unfortunately, we focus on things we want, without realizing that it will change forever. Aleister Crowley’s famous words: “Do what thou wouldst.” In other words, our real will to express what we want the most, whether it is good or bad. 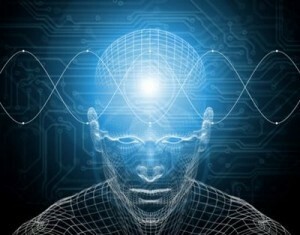 Many of our thoughts are subconscious and appear unconsciously. Why The Law of Attraction does not work for most people? Even if you use mantras and convince internally something to yourself what will emerge eventually is your true beliefs. For example, if you hope to attract wealth and abundance, but your subconscious continues to focus on the things that you miss, you will not attract wealth, and even things that you miss. In this case you do not get what you want, but rather continue to burden your subconscious mind with things that do not pay adequate attention. This is the main reason why the Law of Attraction does not work for most of people. 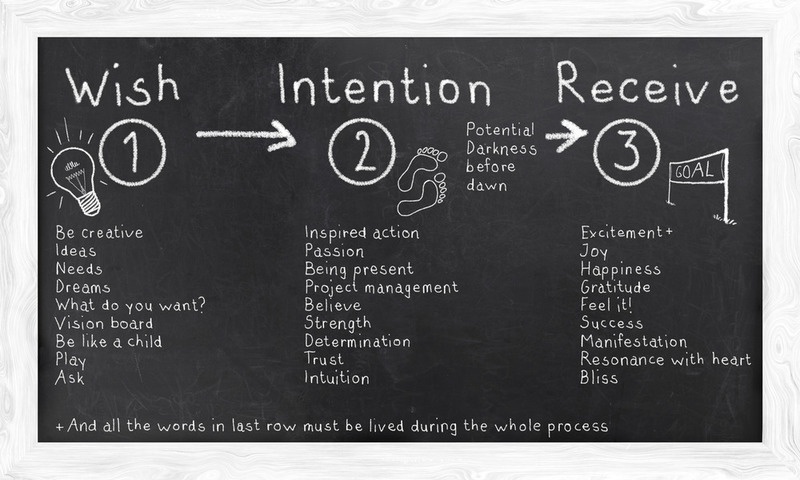 How to make so that The Law of Attraction to work for you? Thanks to the mainstream media, advertising and the stress of everyday life, our minds are set to live in fear or lack of abundance. These thoughts and feelings are often hidden in our subconscious, which further increases fears or lack of abundance. The key to overcoming this situation is to set up and firmly believe permanent positive beliefs. Above all, you must stop the spread and limit the influence of fears and doubts that we are currently experiencing. For most people this is a very difficult task. Requires very strong consciousness to cope with any challenge. An easy way to use your conscience is like saving them on a sheet every day 10 times. Saying it out loud and strong, it also helps. The most important thing is to believe in anything you want to be true. You can go one more step forward by making positive beliefs about the planet. For example: “We all live in abundance, prosperity and good health”. There are no restrictions on what you want to be true, so help the world become a better home for all of us. It is easiest to say: “The law of attraction does not work”, but in the world there are thousands and thousands of people who can testify that the Law of Attraction really works. Consciousness and your thoughts are more powerful than you imagine. It is therefore extremely important to connect with as much as possible like-minded people and to abstain from watching TV. Believe in yourself and begin to come true desires of you life!